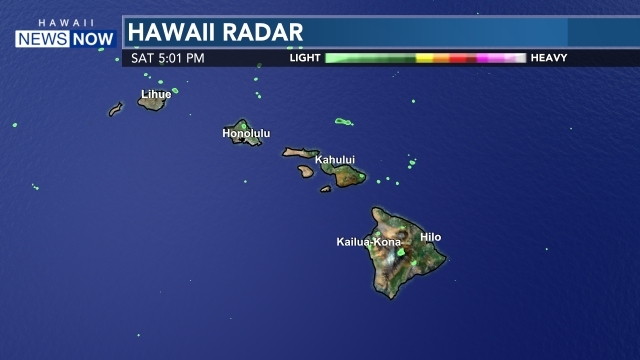 HONOLULU (HawaiiNewsNow) - Former University of Hawaii football star Chad Owens has found a new home in the Canadian Football League. 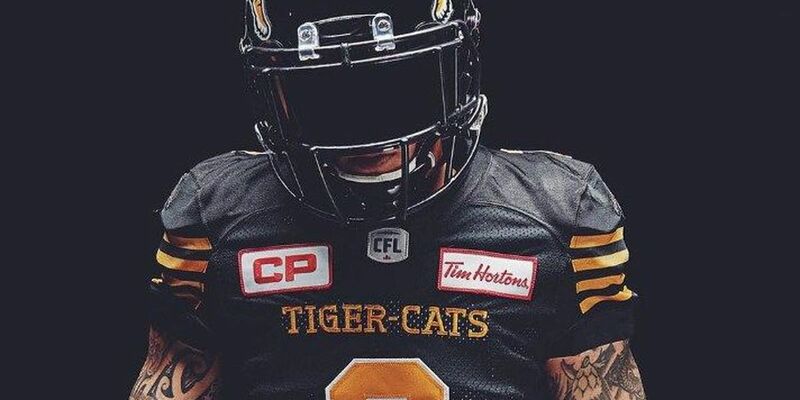 After one season with the Hamilton Tiger Cats, Owens is heading west to play for the Saskatchewan Roughriders as he enters the latter stage of his career. "If there is a place that I want to play football and finish my career, it's in Saskatchewan," Owens said in a team release. "This will likely be my last stop — take that with a grain of salt; it very well could be — but it's exciting to know that I'm going to be with them in this new chapter. Known as Mighty Mouse here in Hawaii, but the Flyin' Hawaiian in Canada, Owens' stint in Hamilton was cut short due to a broken foot. Prior to that, he spent six seasons with the Toronto Argonauts where he was named the CFL's most outstanding player in 2012, the last time he played a full season. Eager to join what he called the league's top market and fan experience, Owens cautioned those that doubt him. "I'm training extremely hard right now. My foot is right there where it needs to be at this point of the off-season. Once it comes around, all I'm going to say is don't be surprised, because I won't be."